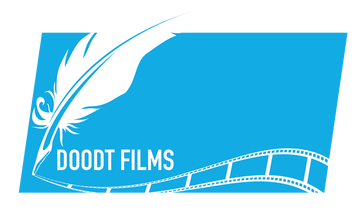 Doodt Films Event Videos - Doodt Films. Ideas. Visualised. Thanks for visiting my personal homepage. Here you can find an overview from my ongoing and past projects to get an idea about what we could do together.